Home » Features » Opinion » Could you be Overdoing the Ultras? A few years ago ultras were still quite niche in the world of running. It was a bit of an underground activity and most people thought it was a fairly odd thing to do on a weekend. Some people thought that running a marathon was surely the pinnacle of human endeavour and running further just wasn’t possible. When you told people you’d run 100 miles they’d ask things like ‘did you sleep during it?’, ‘did you stop and eat?’ and, inexplicably, ‘where did you go to the toilet?’. There was a mystique about it, a quiet respect between runners, your reward for finishing was probably a fabric tracksuit badge or a small medal with zero bling. 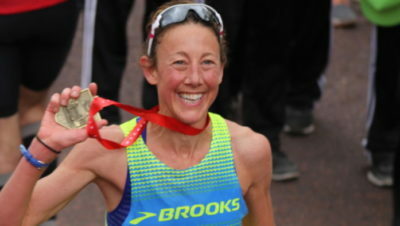 Fast forward a decade or so and ultra running is on BBC News, my mother-in-law talks about Jasmin Paris and Nicky Spinks, and running an ultra seems like a pretty normal thing to do. It’s great to see incredible athletes, in what is still a reasonably niche sport, getting the attention they deserve. However, there’s something I find a bit unnerving about the new world of ultras too. We used to talk about bucket list races, the ultimate races you’d love to do if you were ever good/fit enough and had enough time to train etc. Those ‘once in a lifetime’ opportunities which required you to jump through hoops to get a place, then dedicate most of your year to training for them. There’s something great about setting a target and going on a journey to get there. But nowadays I look at social media and see so many runners posting about how they’re ticking off every huge ultra in the planet this year, back-to-back. It’s as if it’s become a Panini sticker book exercise. I think it’s just a sign of the times that we want everything and we want it now. And it’s definitely a sign of the times that we want to post it all over social media. 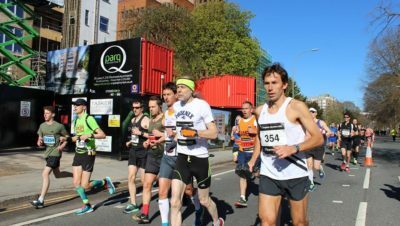 It is great that more and more people are doing ultras and pushing their limits more than ever before, but is it good that we’re doing so many of them, often with not much rest in between them? So it seems that, although we might think everything is fine and ‘as long as our legs don’t feel too sore we’ll do that other ultra next weekend’, there may be a lot going on in our bodies that we aren’t aware of. Back-to-back ultras might end up being a short term strategy if they are storing up longer term problems for our health. “Rest is such a key factor but it often gets overlooked. It can take a good few months to fully recover from a very long race. 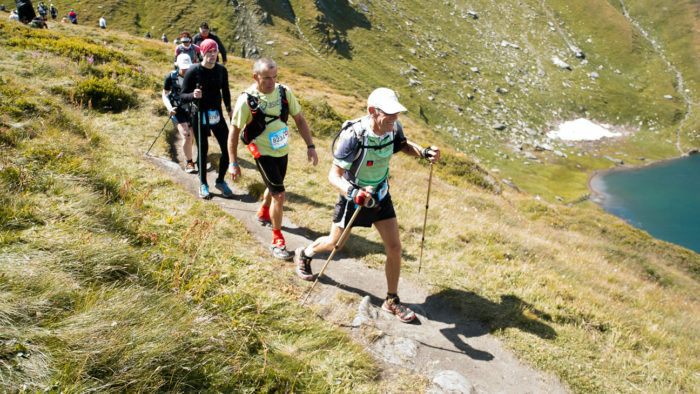 I know that when I did Tor des Geants in 2016 I suffered from fatigue for at least three months afterwards, so how can you recover properly from a long race in order to do another a few weeks later? If you do back-to-back ultras with insufficient rest you are putting yourself at risk of illness and injury”. So before you rush to do all the ultras you want to do as quickly as you can, why not think about playing the long game and spreading them over a few years? In the long term you’re more likely to stay healthy and injury-free, and you might even find that you appreciate the experience more, if you focus on one or two key targets for the year. The great thing about races is that they’re there every year! You don’t have to do all of your bucket list races in one year, you can enjoy them over many happy years of running. That’s got to be a better option than cramming loads into a few years, then burning out, hasn’t it?